So what exactly could you be saving money on? 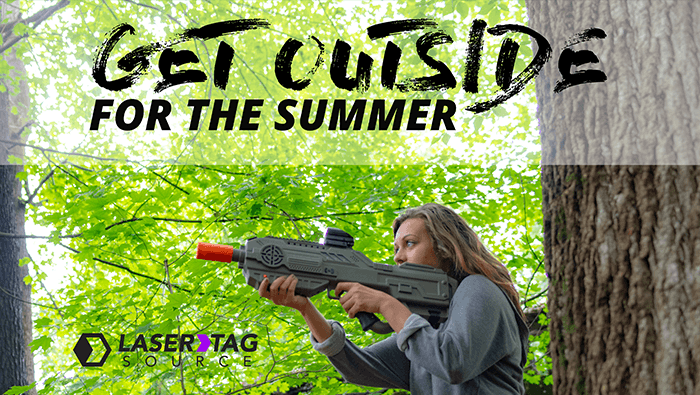 What equipment will provide you with the best outdoor laser tag event possible? For anyone 12 and older, the iCombat is the premium choice of our taggers. Sunlight has absolutely no effect on the high-level tech in this tagger, so you can play all day and all night. Whether it’s a small backyard, a woodland shootout, or the vast open fields of summer camp, the iCombat’s 1000-foot range gives you endless possibilities. Want the ultimate experience? Pair it with the Command Center Module for detailed scorekeeping. 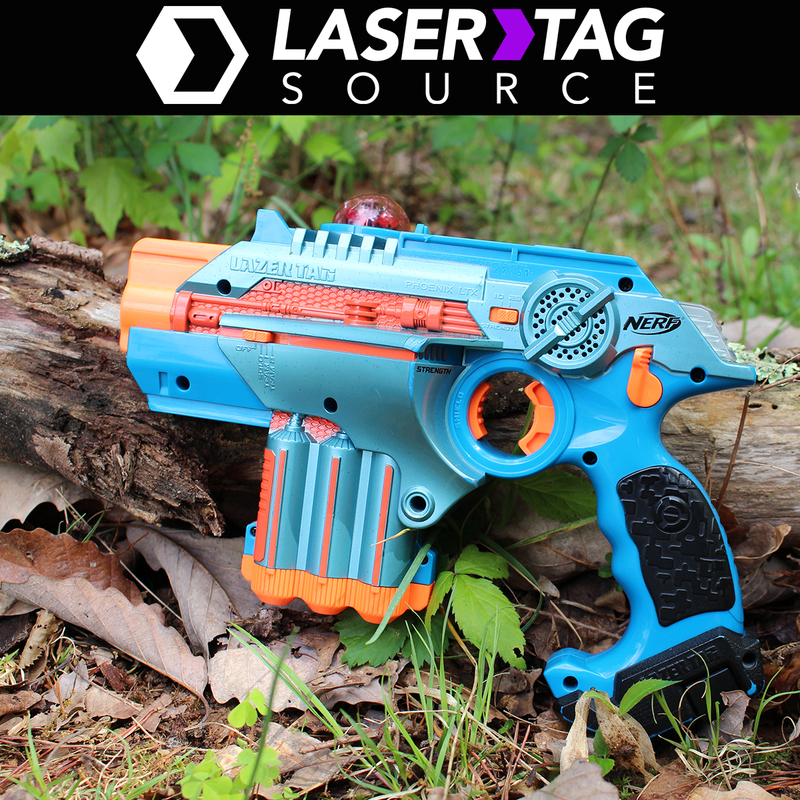 Another one of our premium taggers, the Battle Rifle has some of the most unique features of anything in our stock. The red dot scope gives you pinpoint accuracy. The weapon variety gives you the option of five unique play styles. Are you the kind of player who wants to hang back and pick off enemies from a distance? Rock the SR-100 Sniper. Would you rather push back the enemy lines with raw laser power? Go with the MG7 Machine Gun. Whatever your play style, the Battle Rifle has a matching weapon option. Is it a younger (under 12) crowd that needs to be getting off that couch? No worries – the Phoenix LTX is perfect for anyone age 6 or older. Just like the iCombat, the Phoenix LTX isn’t fazed by sunlight, so feel free to play with this tagger any time, day or night. The lightweight yet durable build of the Phoenix LTX is perfect for the younger crowd to be able to run around without struggling with the weight of some of our larger taggers. 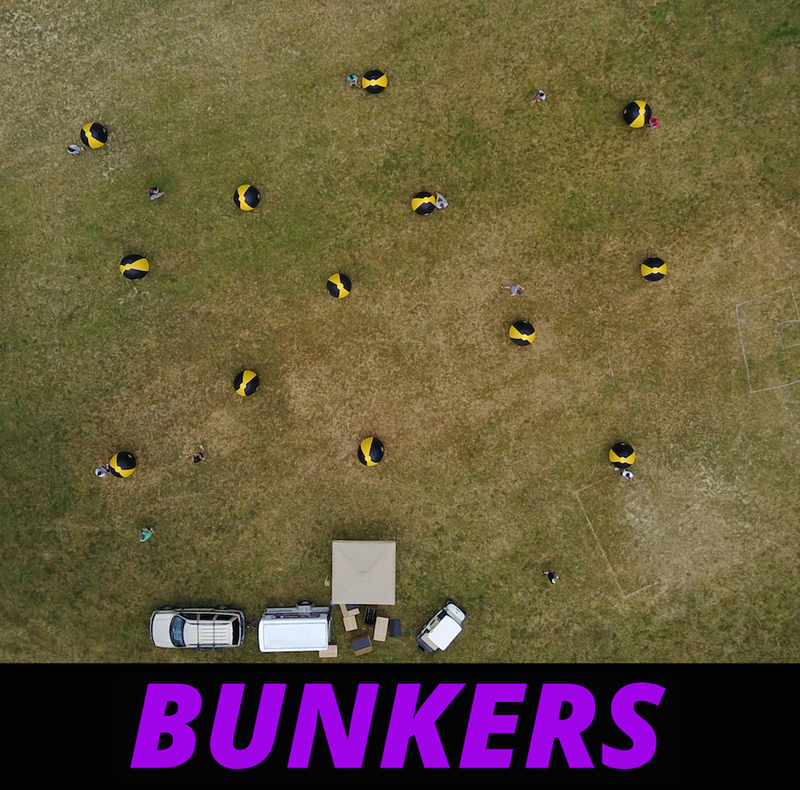 Unless the battle is taking place in the woods, then Bunkers are an essential part of any laser tag battle. We ship you everything you need: an electric air pump, stakes, and the bunkers. It’s time to get out in the sun! 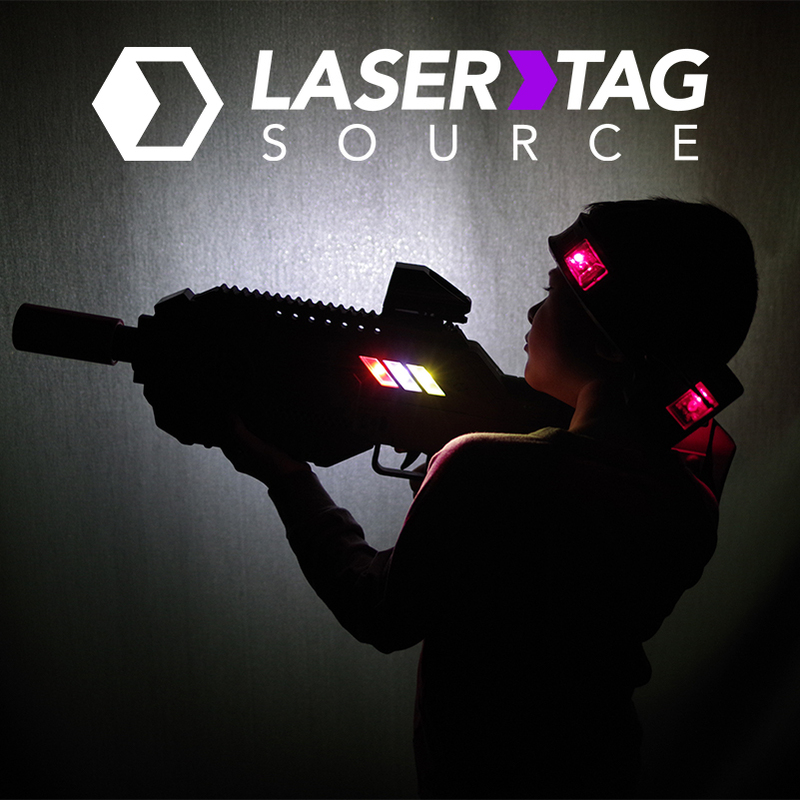 So turn off the netflix and gear up for an epic laser tag battle. 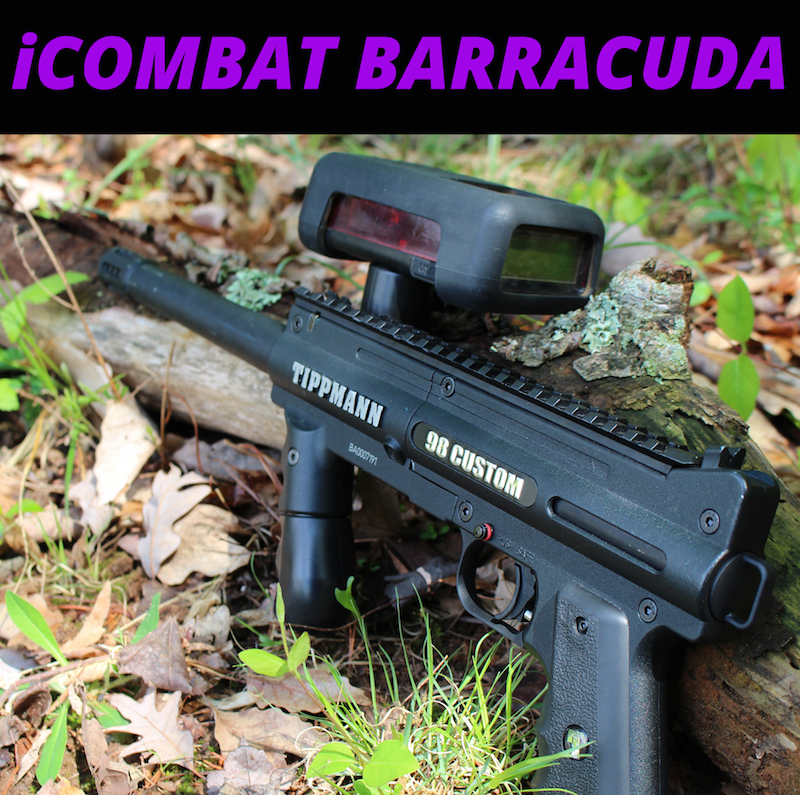 Turn off the game systems and whip out the Battle Rifle for a real-life videogame experience. And with 15% off for events in June and July, there is no better time to GET OUTSIDE!